All posts about " Affordable electric car ". 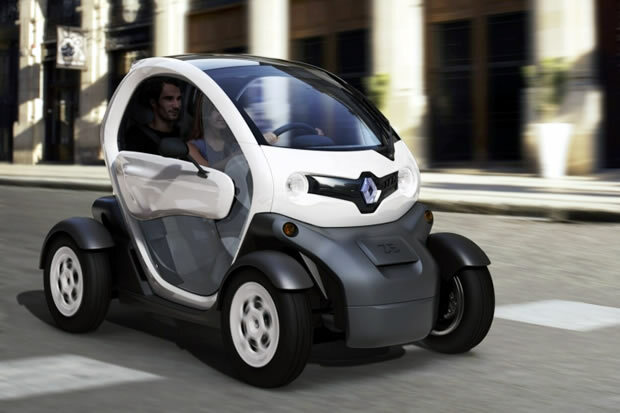 Our posts for "Affordable electric car"
The Renault Twizy: the affordable electric car? Renault finally revealed the pricing for its small urban electric car. With it, it has introduced one of the most cheapest electric cars on the market.